This article first appeared on the Lean Startup Co. blog. Last year, I wrote how the innovators at Intuit became BFFs with the Legal team. While most people expect company lawyers to impede innovation, it turns out they can be invaluable partners in developing truly innovative solutions. A lawyer with the right mindset – one where the main job isn’t actually about reducing risk, but instead in helping the company grow – can be a tremendous asset in finding ways to bring prudent ideas to life, and don’t create untenable legal exposure. At Intuit, we called this mindset “Getting to Yes.” When a group of employees comes up with a promising idea that might create several problems for the company, instead of a knee-jerk “No!” reaction, the innovation-minded lawyer uses her legal expertise to help identify alternative approaches that mitigate or eliminate the problems, while achieving the same desired outcome. And it’s not just lawyers who can be invaluable members of the innovation team. 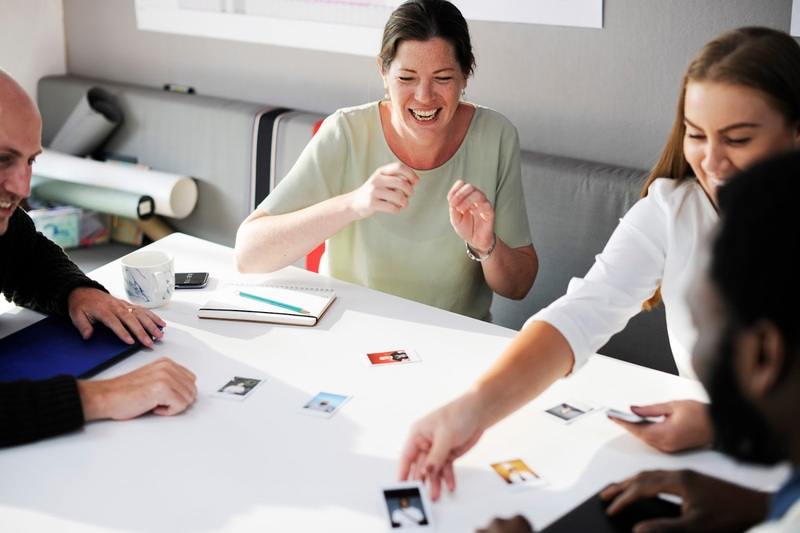 Other functional organizations like HR, Security, Privacy, and IT can use their expertise to be effective members of cross-functional innovation teams. LendingClub is also experiencing the power of cross-functional innovation teams. For the last ten years, LendingClub has been a leading innovator in the marketplace lending space with the mission to “transform the banking system to make credit more affordable and investing more rewarding.” The credit marketplace is highly regulated requiring strict compliance as they create transformative products. LendingClub has assembled cross-functional teams that employ the Lean Startup methodology to rapidly develop and iterate on new products. Legal and compliance specialists working alongside product development not only improves the quality and speed of innovation, but also makes for a highly rewarding work environment. Do you want your company to be more effective at innovation? Create a culture where every function is an innovator’s BFF and cross-functional teams work together on how to get to yes.